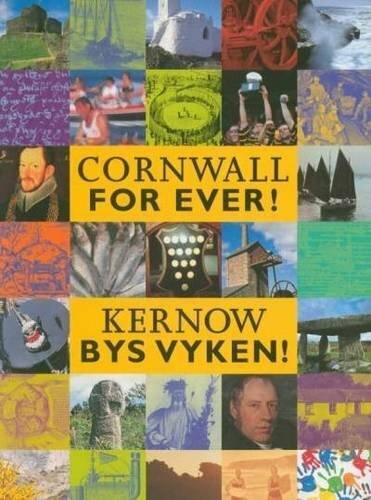 St Day Feast | Cornwall For Ever! St Day Feast is one of the biggest and most popular parish feasts in Cornwall. Unlike many Cornish parish feasts, this holiday is held at the end of June every year, ten weeks after Easter. Like other Cornish events, it has its own furry dance, which forms a major part of the celebrations. A furry dance is halfway between a procession and a dance, and the most famous example can be seen at Helston Flora Day every year. In St Day, the dances are led by the St Day and Carharrack Silver Band. Silver and brass bands were very popular in Cornwall at one time, and many communities still have successful bands of this kind. The music for the furry dance was written in 1971 by Kenneth Palmer, with the tune inspired by the music played at tea treat events in the area. During the feast day, locals eat nearly 2,000 large tea treat saffron buns. The patron saint of the village is believed by some to the Breton saint St Dei. Like other Cornish saints, it is hard to know if this saint ever actually existed.